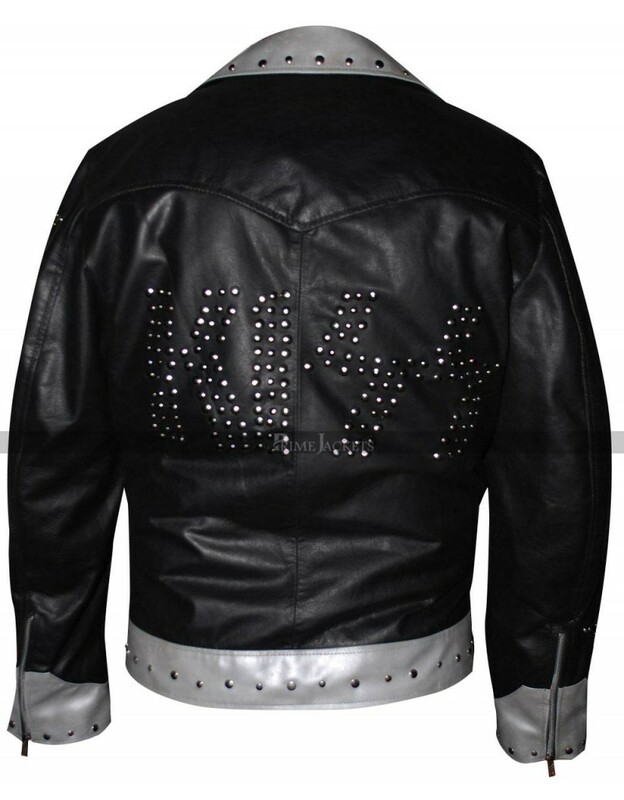 Adorn yourself with an extremely impressive style of Paul Stanley; the front man of the popular rock band Kiss. 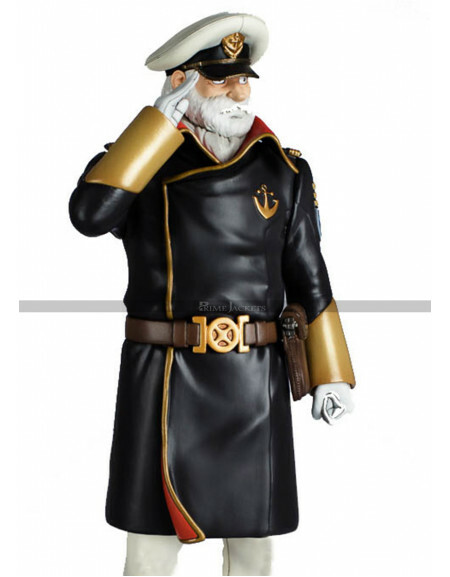 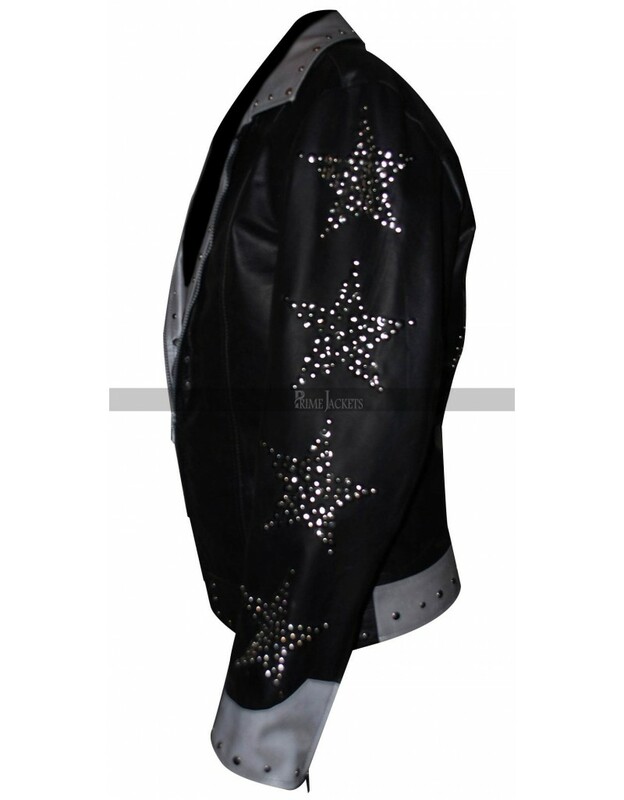 He is well known for his incredible style and breathtaking costumes. 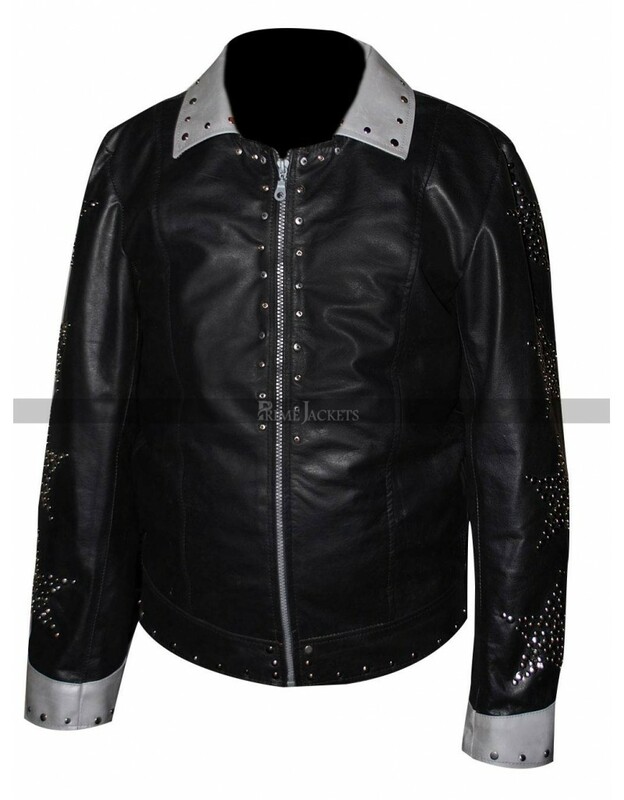 As the name indicates, metals are studded on this adorable jacket to make it truly distinctive and appealing. 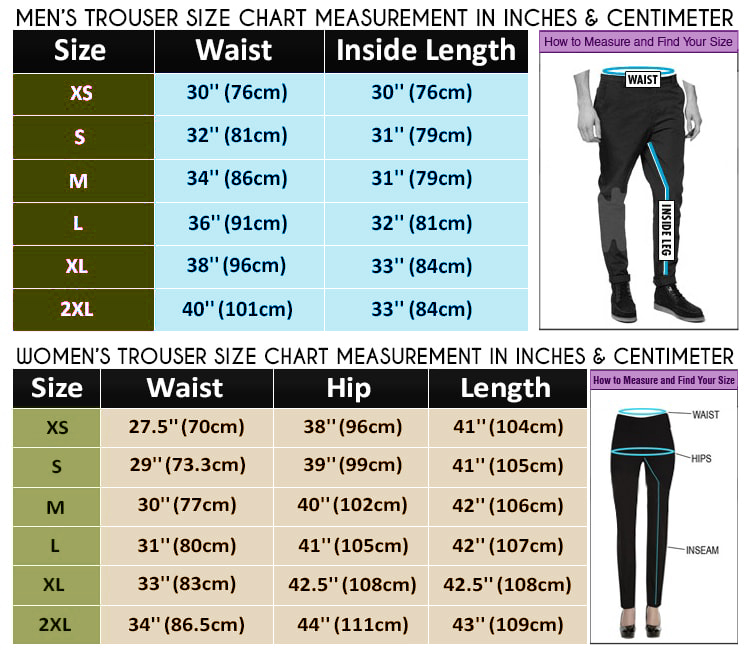 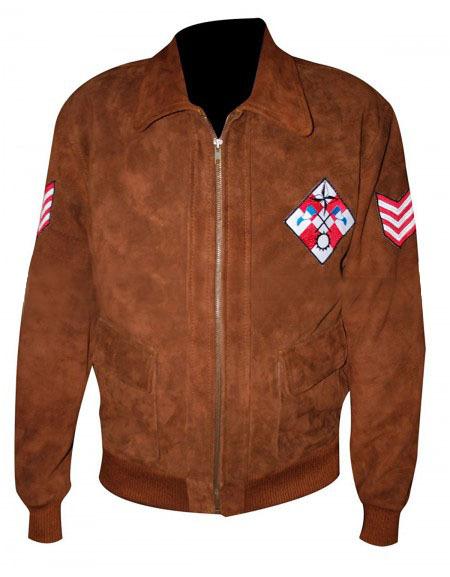 It is made with high quality leather with double stitching done entirely. 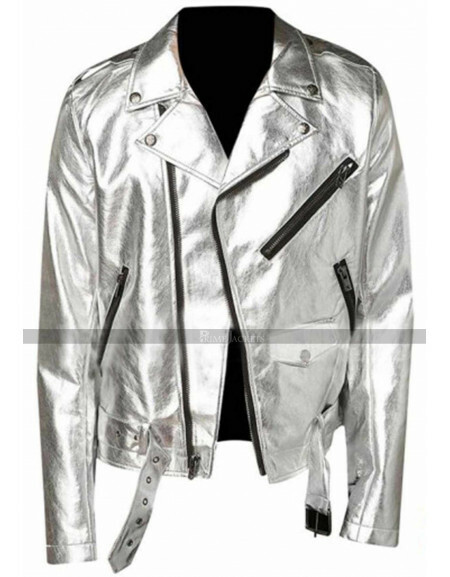 Metallic silver is lined on collar, sleeves and some portions of the jacket front. 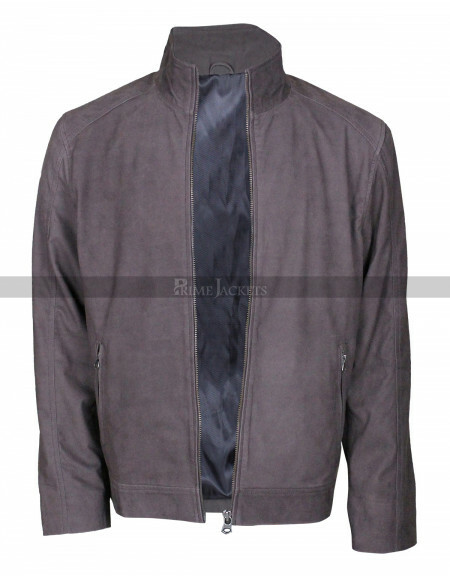 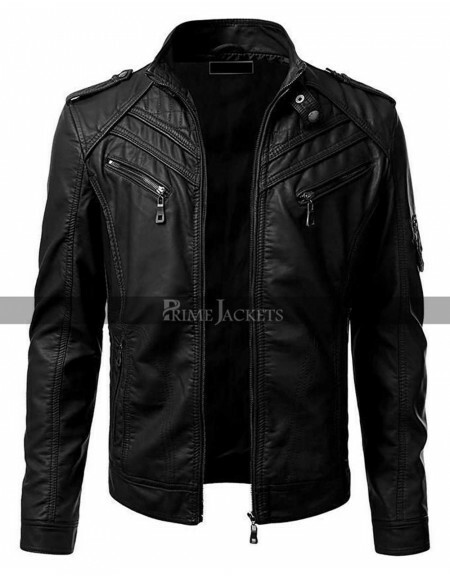 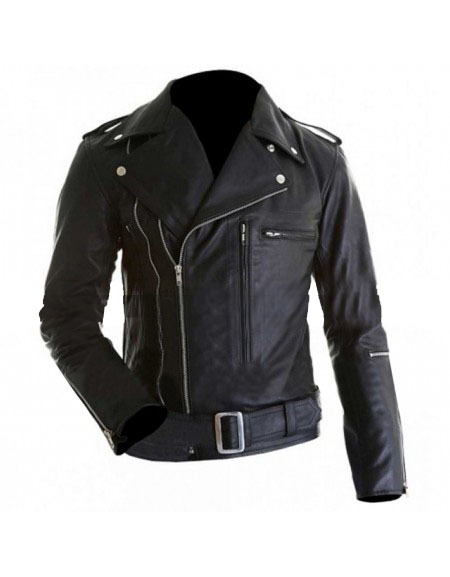 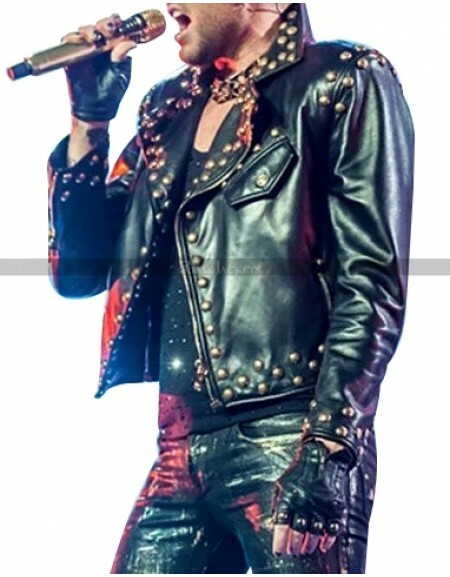 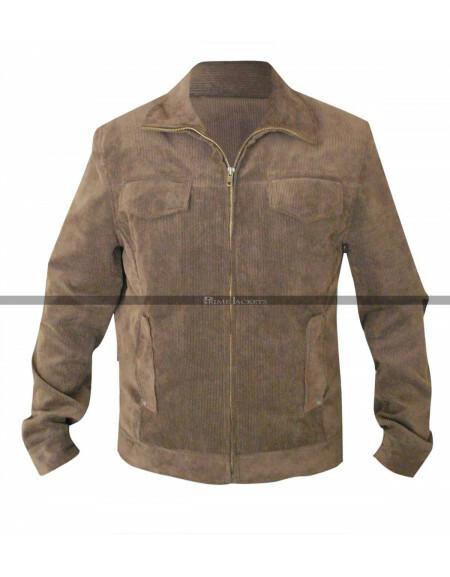 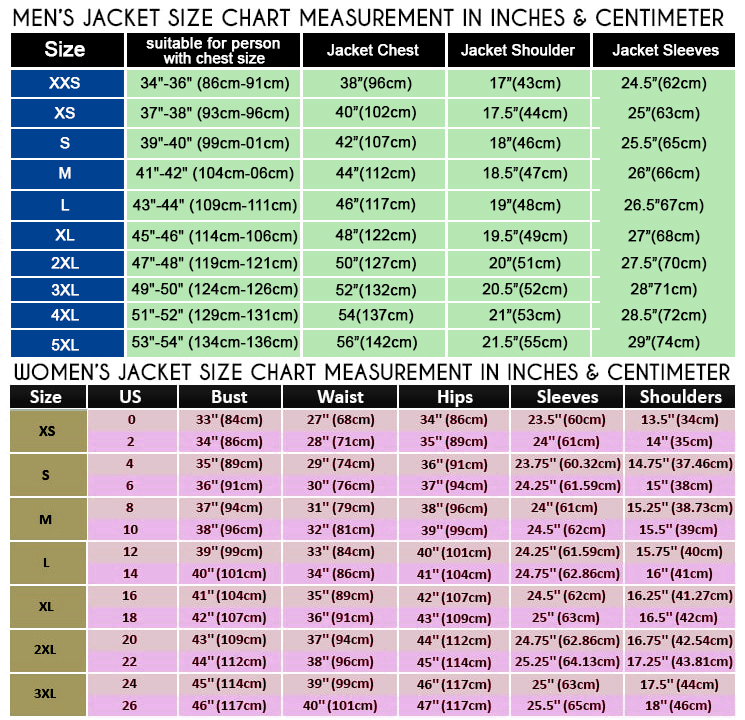 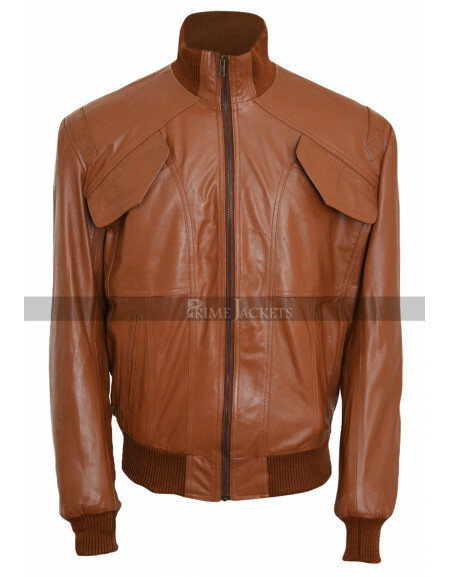 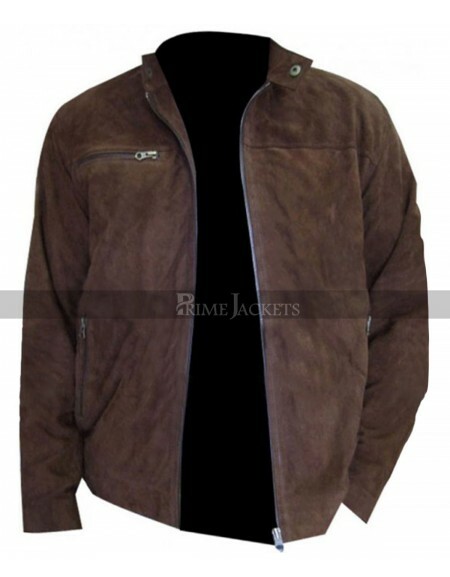 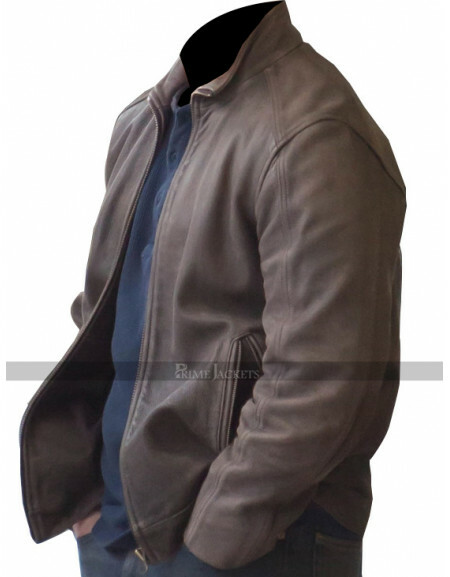 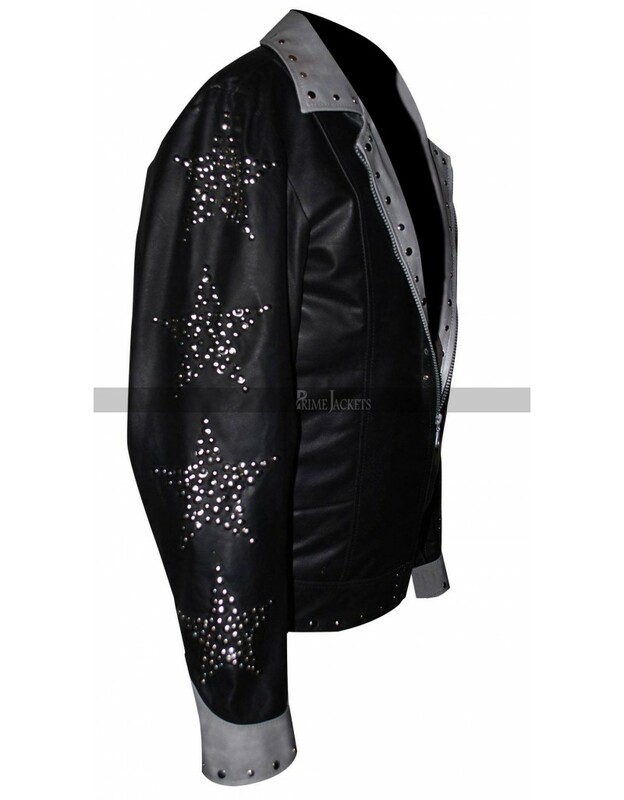 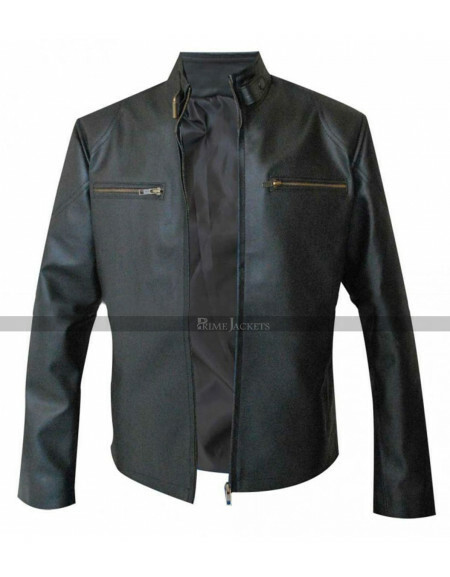 This mesmerizing jacket will definitely intimidate you as a lead guitarist on various occasions.